Edraw UML Diagram is ideal for software engineers and software designers who need to draw detailed software design documentation. Edraw is the best Visio alternative for students, teachers and business professionals to create flowchart mind maps. 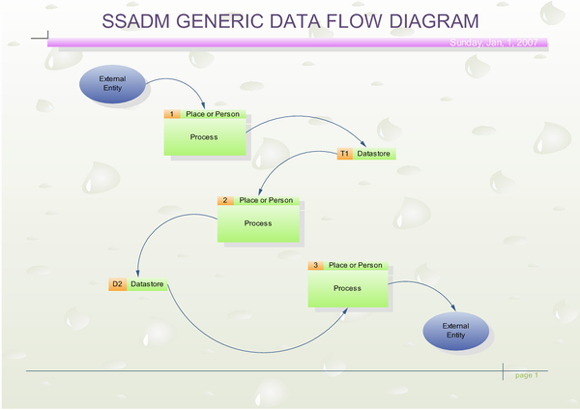 Edraw has the UML diagram tools to make it easy to create professional-looking UML diagrams. A variety of UML diagram templates and UML diagram examples will help to quickly create most common UML diagrams. 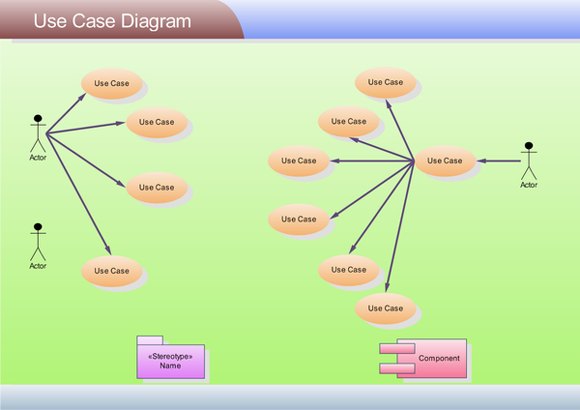 Easy to draw UML model diagram, UML use case diagrams, UML sequence diagrams, UML activity diagrams, UML collaborate diagrams, UML statechart diagrams, UML component diagrams, UML static structure diagrams, UML package diagrams and UML deployment diagrams. Create professional-looking UML diagrams with minimum time loss! 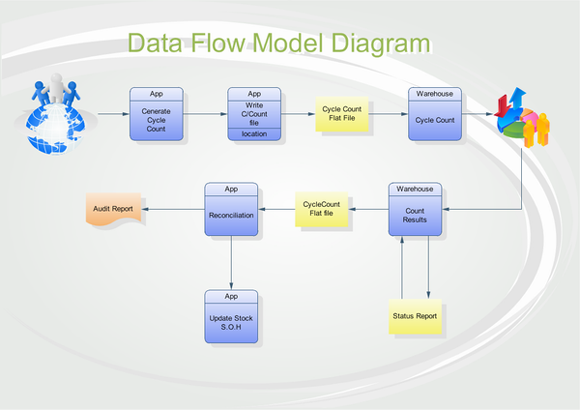 Easy to draw common software diagrams and UML diagrams. You don't need to be an expert to create great-looking results! Edraw helps you align and arrange everything perfectly. Common graphic format support and printing, what your see is what you get. What You See Is What You Get. Zooming, scrolling, multi-selection and multi-level undo/redo support. No artistic skill is required. Automatically align and arrange everything to look great. Easy-to-use software diagrams design tool with rich examples and templates. Great value for the money, costing only 69.95 dollars. free upgrade for ever, free technology support.